With four Optometrists on staff, we provide the Bangor and Brewer Areas with a full range of eye care services and products. Routine eye exams are important, regardless of your age or your physical health. Our eye doctors do much more than just determine your prescription for eyeglasses or contact lenses. Contact lenses are the number one choice for many people with vision correction needs. For many, contact lenses provide a comfortable, flexible, and convenient alternative to traditional eyeglasses. 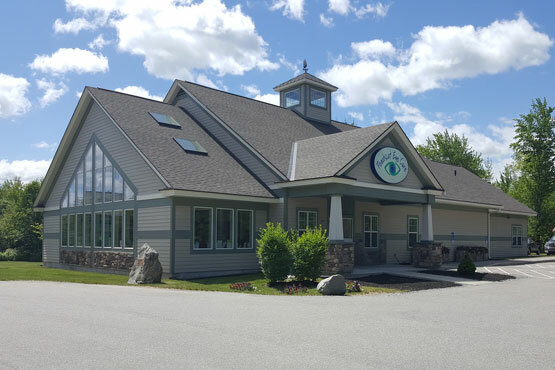 Penobscot Eye Care offers a wide range of services such as: full service optical dispensary, comprehensive eye health exams, contact lens exam and fittings, corneal refractive therapy (CRT), we also can diagnose eye diseases like glaucoma, cataracts and retinal disorders; systemic diseases like hypertension and diabetes; and vision conditions like nearsightedness, farsightedness, astigmatism and presbyopia. We would like to welcome you to our practice and we look forward to serving you.